California’s current historic drought has demonstrated the capacity of its communities, businesses and residents to make conservation a way of life. March 2016 figures from the State Water Board show California using 25% less water than it did in 2013, even as the population has grown. As the state continues to experience severe to exceptional drought conditions, our water supplies continue to be seriously depleted. California’s water management challenges are becoming more intense and severe with climate change and continued population and economic growth. Water conservation is the least expensive, fastest, and most environmentally-sound way to meet water needs. Conservation saves energy, reduces greenhouse gas emissions, lessens water and wastewater treatment costs, and eliminates the need for costly new infrastructure. 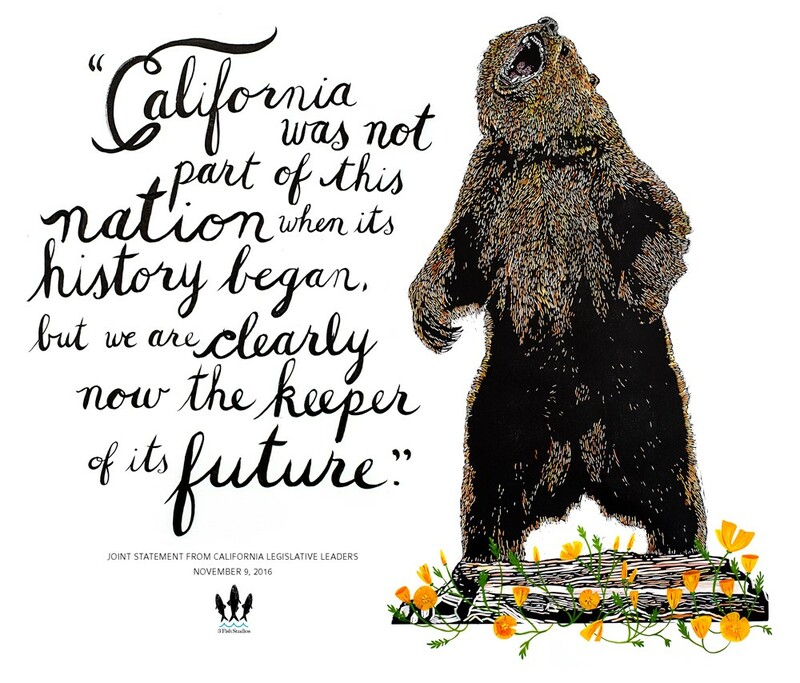 In May 2016, Governor Brown issued an Executive Order which laid out his vision and roadmap to make conservation a way of life in California. 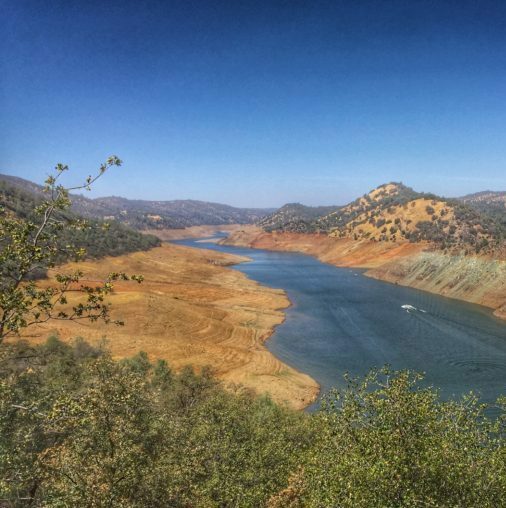 Conservation is essential for the long-term sustainability of California’s water resources. California Coastkeeper Alliance helps lead drought-response efforts throughout the state. California Coastkeeper Alliances’s advocacy during the rapid development of the Board’s emergency urban drought regulations ensured the adoption of stronger, carefully-designed conservation regulations in the face of coordinated and forceful pushback from municipalities and water suppliers. California Coastkeeper Alliance also tracks the Board’s water conservation reporting to ensure that California’s largest water users are making all reasonable efforts to meet water conservation mandates. Now California Coastkeeper Alliance is working to develop permanent conservation regulations to make conservation a way of life in California even after our current drought subsides. Proposed regulations will prohibit wasteful water practices such as using drinking water to wash down sidewalks and driveways, or watering outdoor landscapes right after it rains. California Coastkeeper Alliance is working to adopt permanent water use reporting for both urban and agricultural entities to gain a better understanding of our water uses and identify additional opportunities to save. As we reform conservation and efficiency regulations, California Coastkeeper Alliance is also working to ensure that water saved goes to communities and ecosystems that need it most. 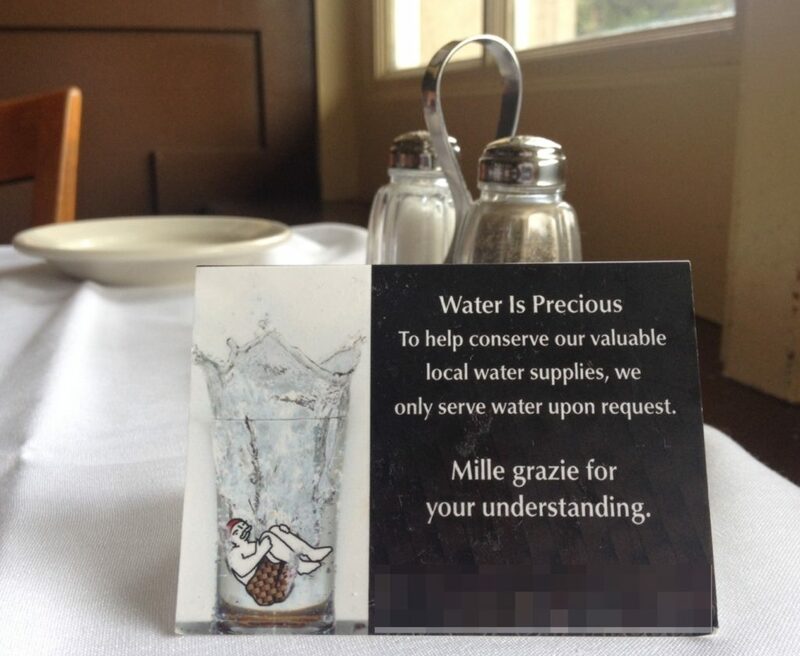 Waterkeepers deployed innovative and locally-tailored campaigns to carry the water conservation message to the public. 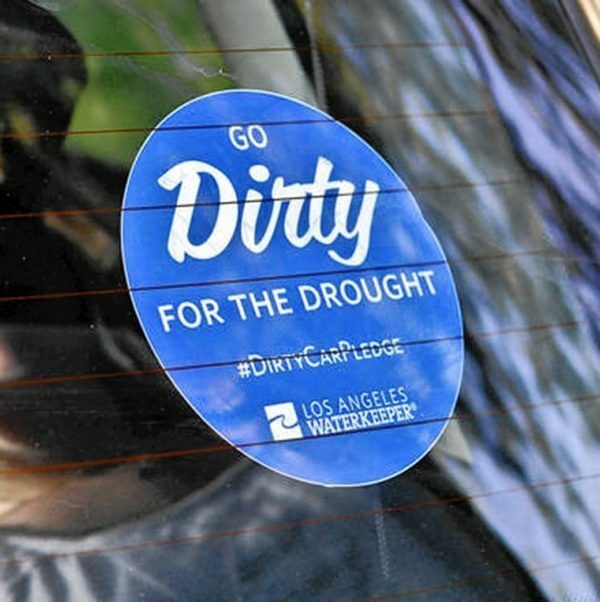 Los Angeles Waterkeeper’s “Dirty for the Drought” campaign and “Dirty Car Pledge” signed up 14,000 drivers. Outdoor watering accounts for about half of residential water use in urban areas, and up to 80 percent in hot, dry inland areas. 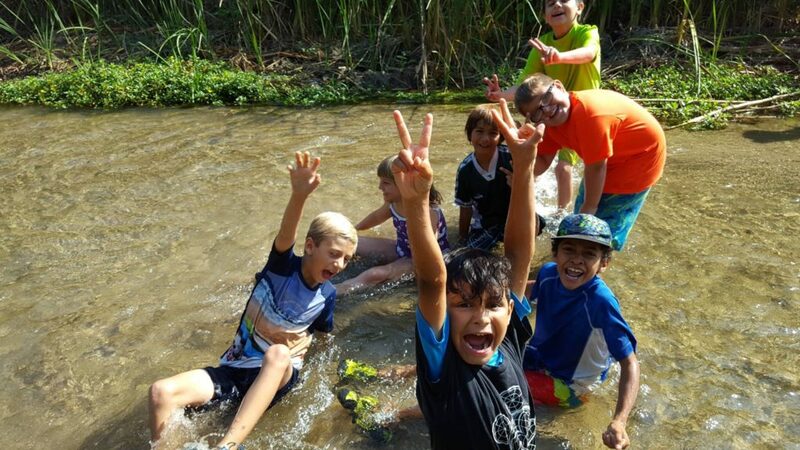 Local Waterkeepers also partnered with Blue Business Council members to reach 6 million Californians through the “Drought without the Drab” campaign to highlight native and other water wise landscapes that look beautiful and can thrive with very little water.